Jeff began his career in the nursery & landscaping business at the age of 15 when he started working in a retail garden center in Dallas. While earning a horticulture degree from Texas A&M, Jeff and his best friend, Rob Wier, began mowing lawns under the name Shades of Green. Upon graduating in 1979, he moved back to Dallas to continue developing the company. In 1999, he relocated Shades of Green to its current location on Coit Road in Frisco where it has continued to grow for the past 20 years. 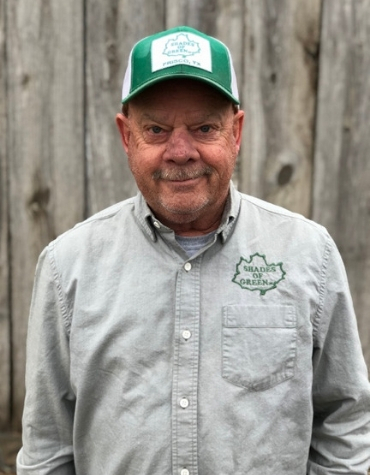 A north Texas native with over 40 years of experience, Jeff knows what will grow and flourish in our heavy clay soils and extreme weather.